My wife took this photo of me looking at books among the vendors at Union Square near 17th Street in New York City. As best I can recall, this was taken around December of 1997. We had been in the city nearly a year, having moved up from South Carolina, and I was working for MoMA. Union Square was a seven minute subway ride on the L Train from the Bedford Avenue stop in our neighborhood: Williamsburg, Brooklyn. The World Trade Towers are visible to the right, just beyond the pedestrians. Washington Square Park was a short walk south down University Place in the direction of the towers. My sartorial style was largely out of synch with the burgeoning hipster population of Williamsburg, but drew respect from our old school Italian neighbors. In this photo, I was wearing charcoal gray wool flannel pants, a button down shirt, a wool argyle sweater (non-thrifted Christmas gift) from Brooks Brothers, a wool herringbone pattern topcoat and a pair of black Bass Weejuns. The glasses were tortoise rim. 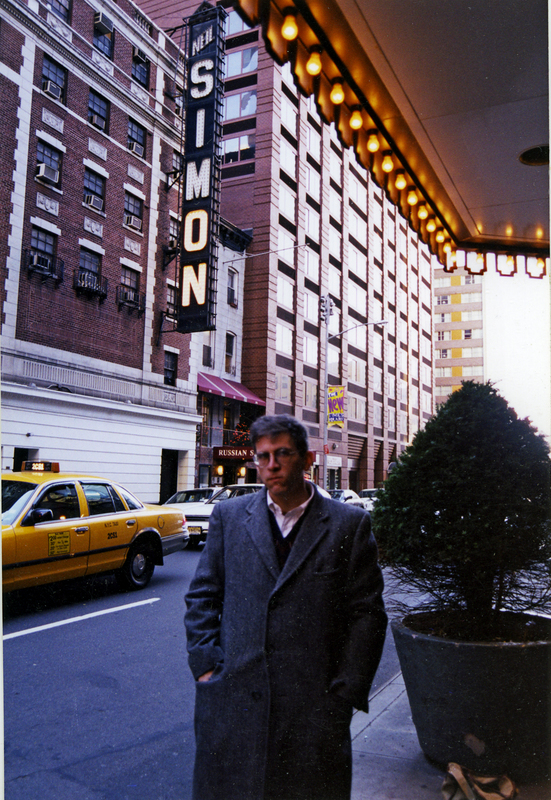 On the same day as the Union Square photo, my wife and I went uptown to see a Broadway show at the Neil Simon Theatre. I can’t remember which show it was. Maybe I can track that down by going through some old playbills. A Christmas tree is visible on the balcony above the Russian Samovar restaurant next door to the theatre. 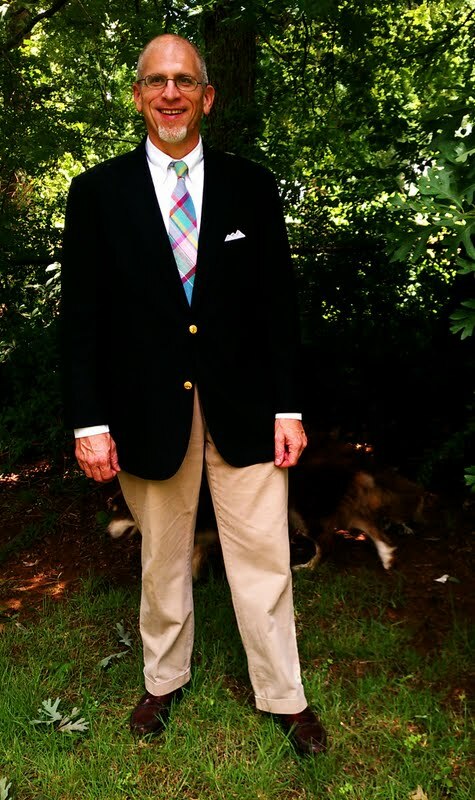 Bass Weejuns are perhaps the most versatile and identifiably preppy shoes around. 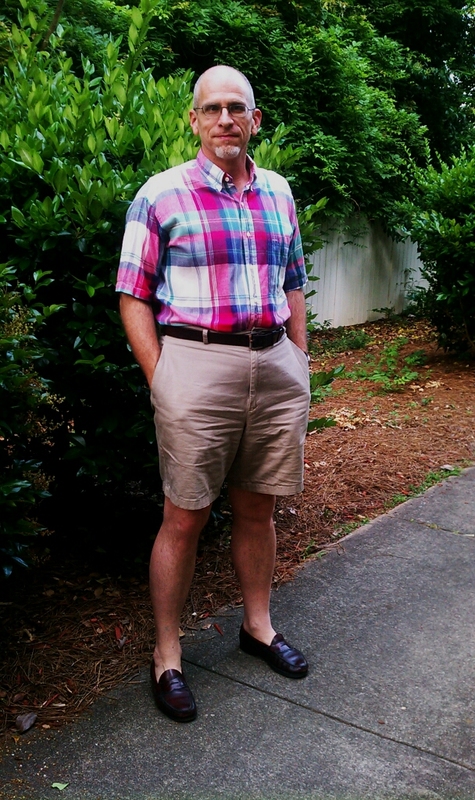 They seem to go with just about anything – khakis, gray flannels, madras shorts or even a poplin suit. The only paring I can’t see them with is formal wear. I prefer the traditional cordovan color and don’t really care for black. 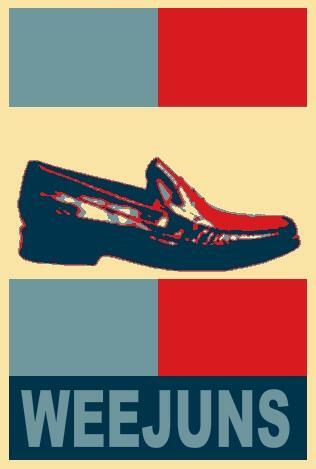 The uppers will last a long time and simply need to be resoled from time to time. For those who don’t want to bother with the expense of shoe repair, duct tape will always do the trick. It’s not unheard of for the same pair of Weejuns to be worn for 20 years or more. They’re a bargain even new ($80-$90), but I recently found a pair in a thrift store – nicely broken in and in great condition – for a mere $9.00. 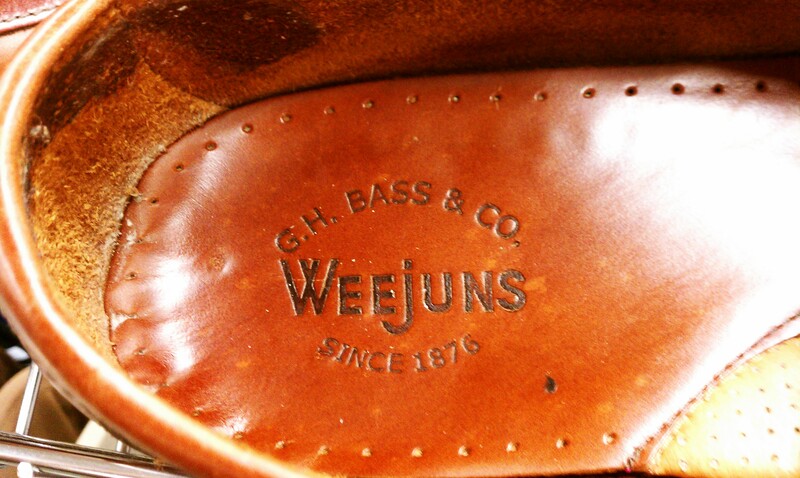 Bass Weejuns have been around since the 1930s and were inspired by Native American Indian moccasins. They are truly shoes for the ages. 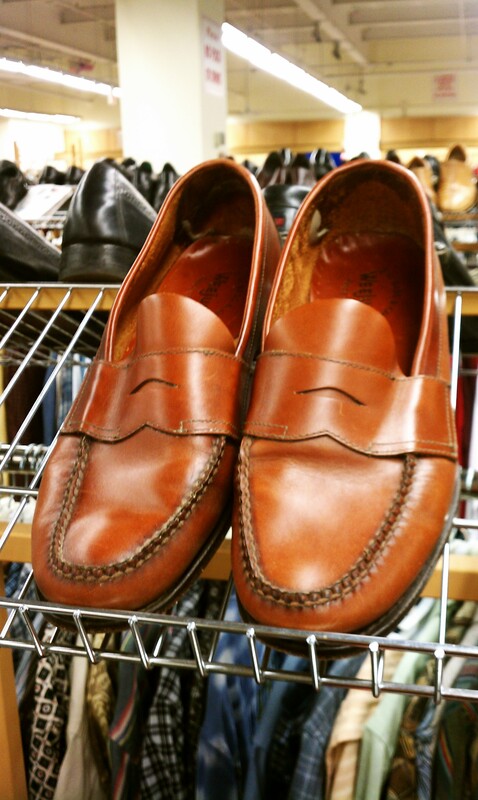 At Unique Thrift Store in Riverdale, NY on a sale day, I spotted a pair of classic tan Bass Weejun penny loafers that were actually my size (11 Medium). Their condition seemed very good, and I bought them at the sale price of $15.00. 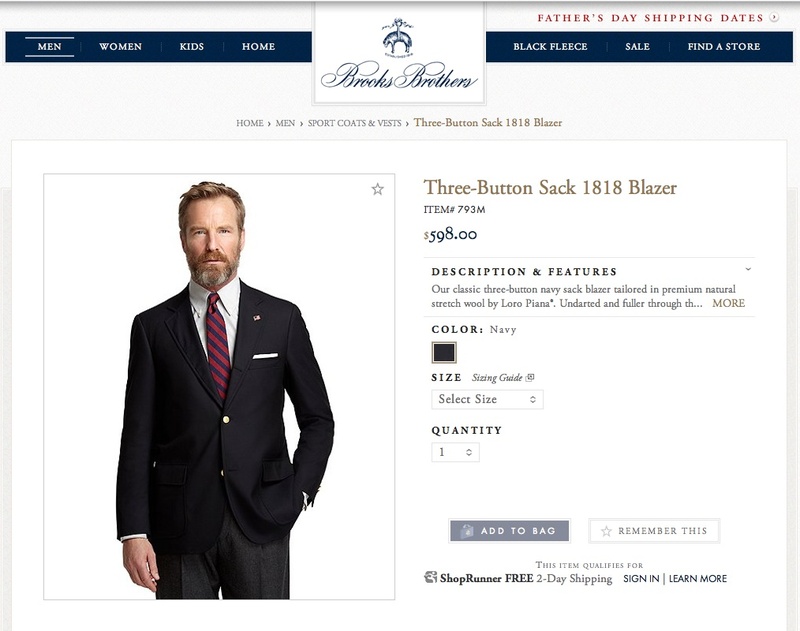 That was 25% off the regular price of $19.99, which I considered a bit high. On the G.H. Bass website, the shoe that was most similar to this one was the Logan Tan Loafer at $99.00. My savings was in the range of $84.00. I’m very picky about shoes and tend not to buy mine at a thrift store unless they’re in really good shape, as these were. 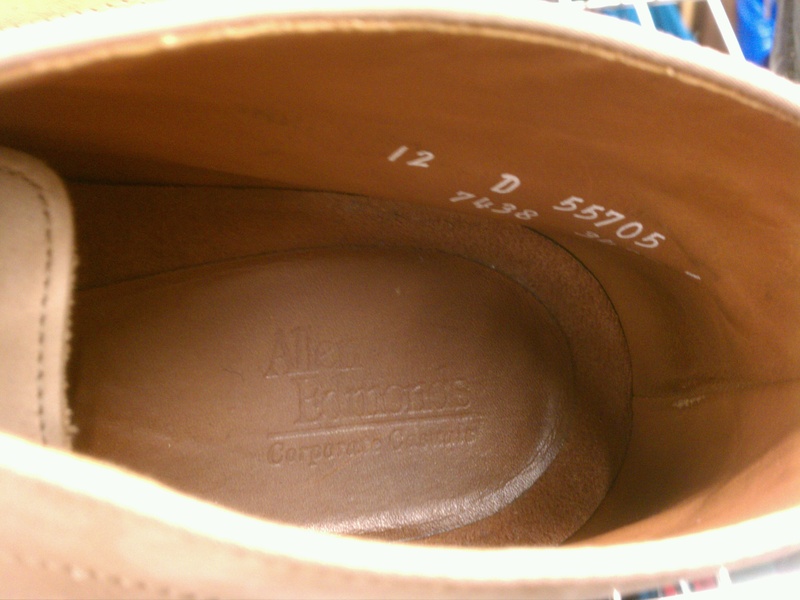 It appears that someone had put inserts of some kind in the back of these along the heel, and the remnants can bee seen. Easy enough to remove! I’ll need to put a shoe tree in these Weejuns to help them keep their shape. 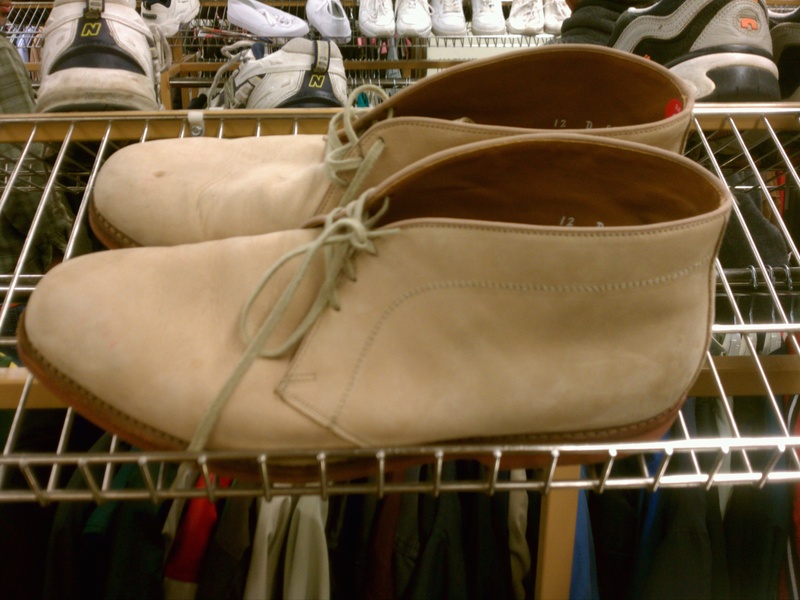 There was a pair of Allen Edmund desert boots for $9.99, but they were the wrong size at 12 D. At any rate, I already have a pair of Clark’s desert boots, which are among the most comfortable that I own. The only major flaw in these boots that I could find was a spot (stain of some kind) visible on the top of the left shoe. You can see it in this image. These Allen Edmonds will be a great find for the right person. If you were to buy them new at retail, you’d pay between $200 to $300.